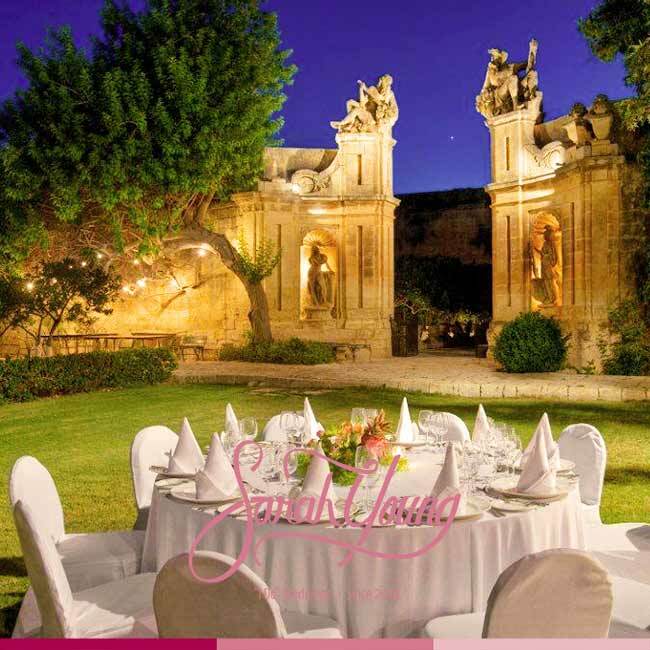 If you’re looking for a memorable and exclusive garden wedding venue in a unique setting, your search could end in Malta. 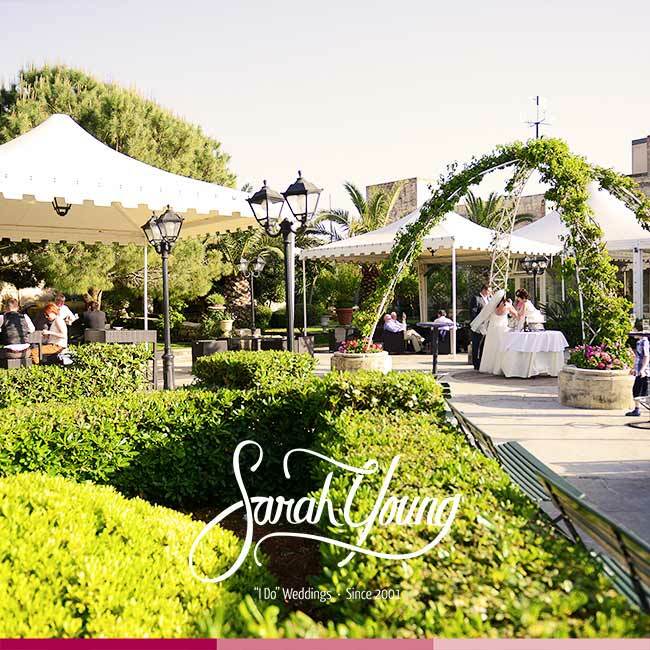 Your wedding is one of the biggest days of your life, and you want it to be perfect. 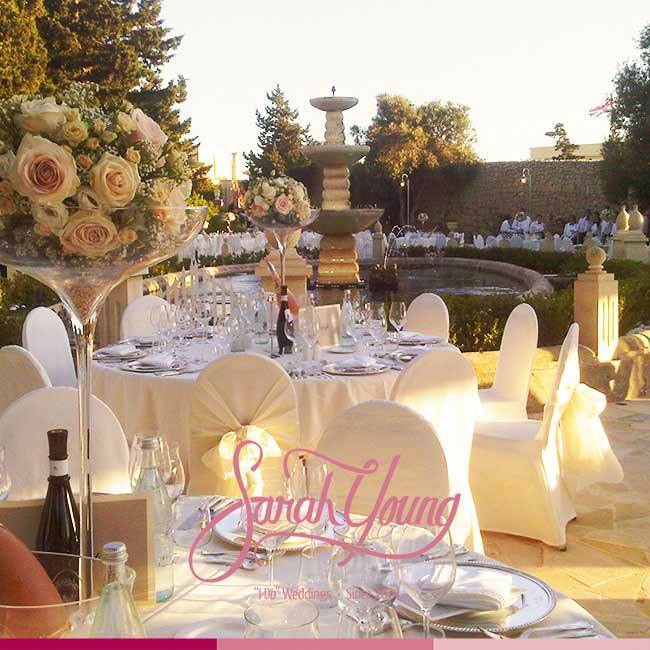 Garden wedding venues in Malta are professionally sculptured, cosy, exclusively available and create a beautiful setting. 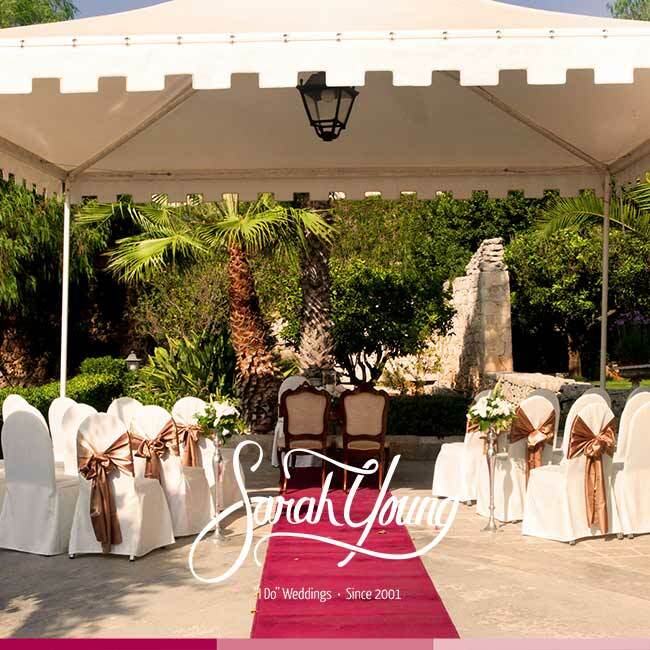 The nature and essence of a well kept garden is growth, planning, and harmony; what better place to tie the knot? 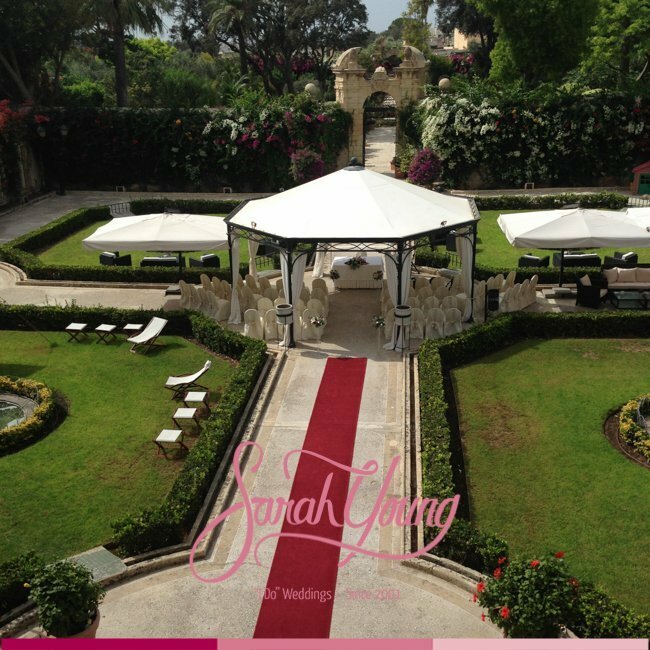 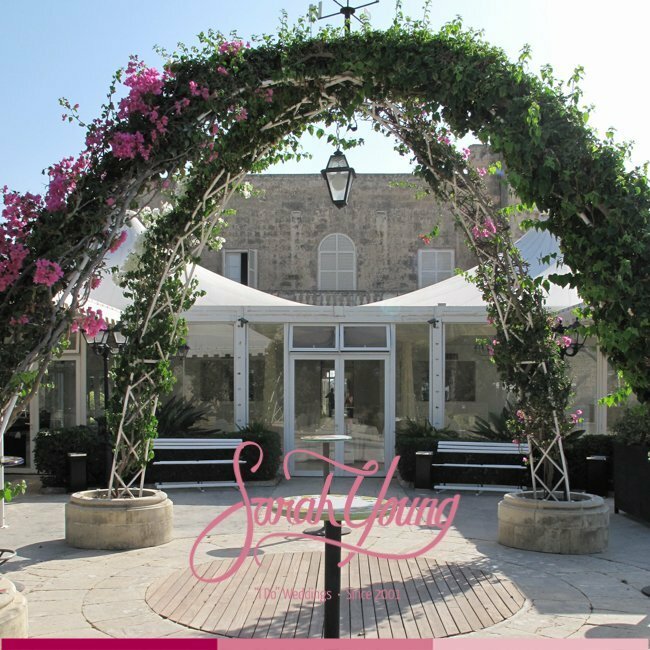 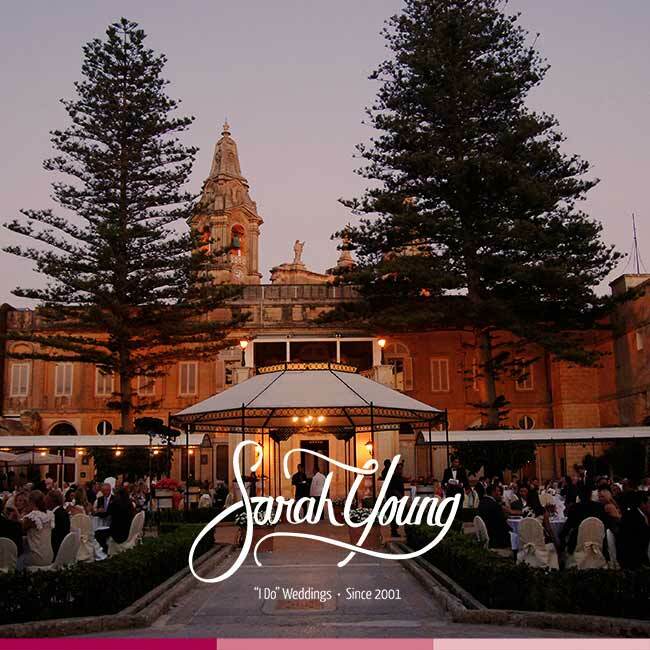 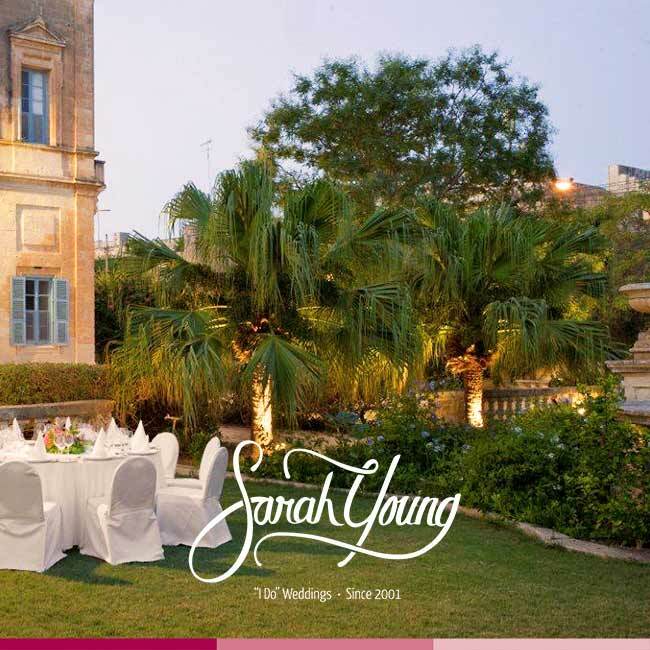 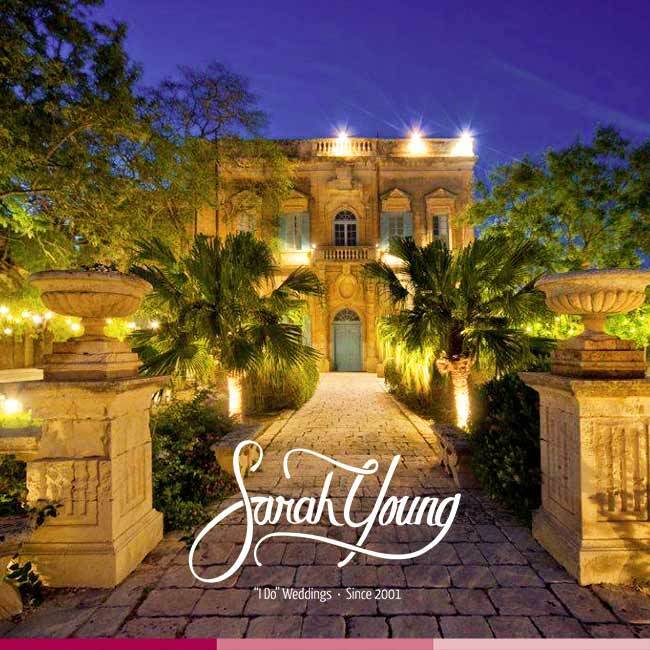 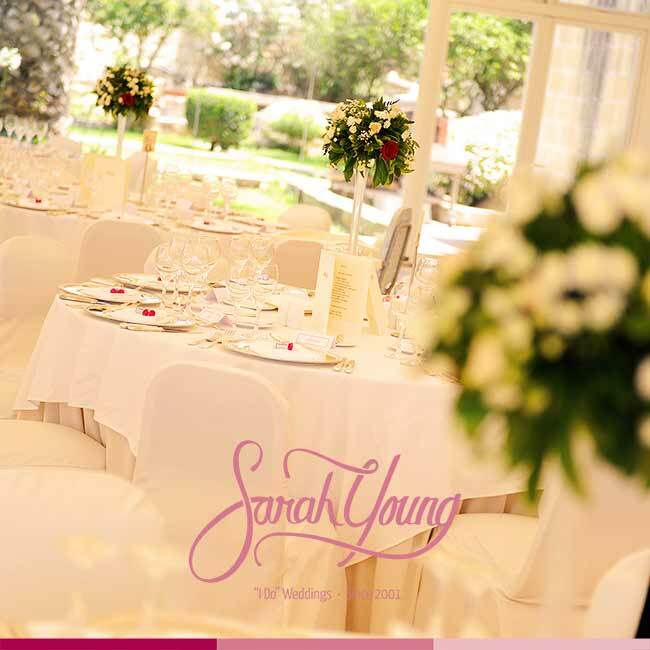 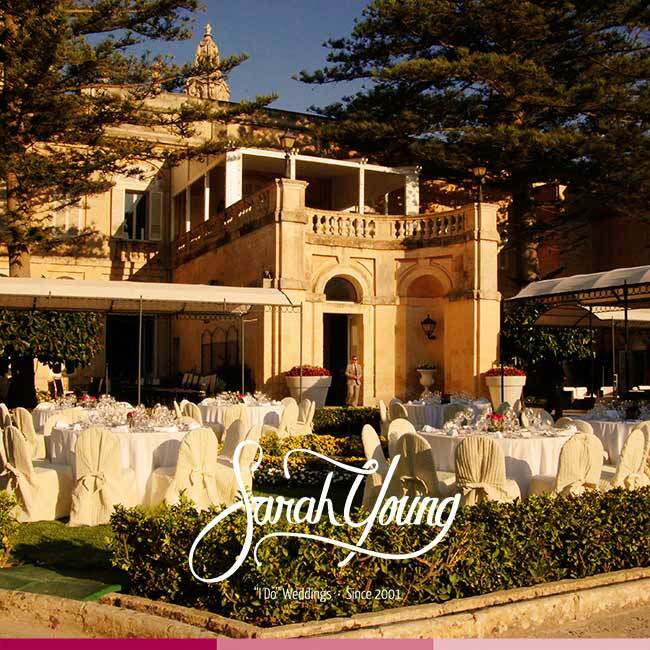 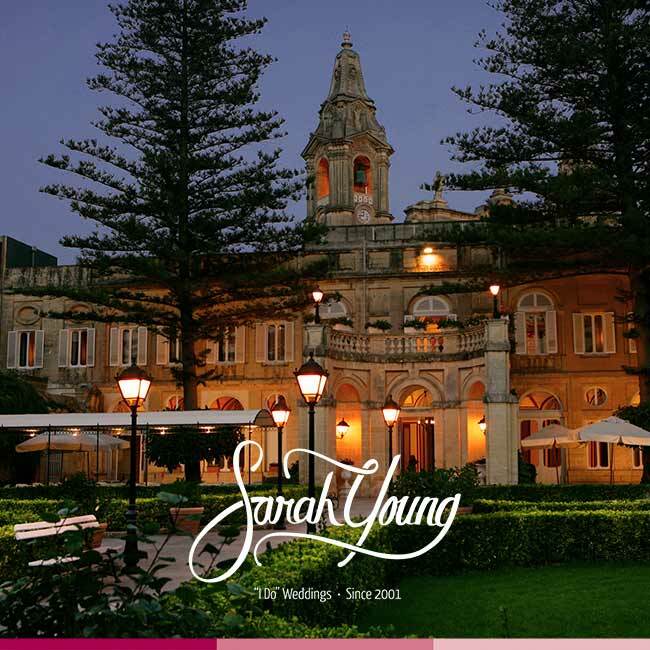 Having planned over 800 weddings in Malta, Sarah Young and her Destination Wedding Planner Malta team are destined to help you plan the perfect dream wedding and make sure you can say “I DO” without having to worry about a thing.